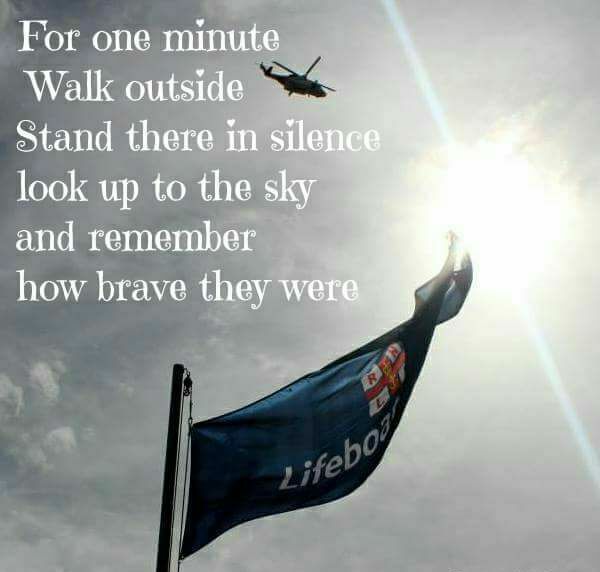 On Monday 28th December 1998, Bundoran lifeboat was launched to assist two surfers who got into difficulty off the coast of Tullaghan in County Leitrim. Conditions at the time of the rescue were hazardous due to fading light and five to six metre swells. The two surfers, both in their 20's and from Letterkenny, got into difficulty as a result of rising swells. A friend, watching from the shore alerted the Malin Head Coast Guard who tasked Bundoran RNLI Lifeboat. 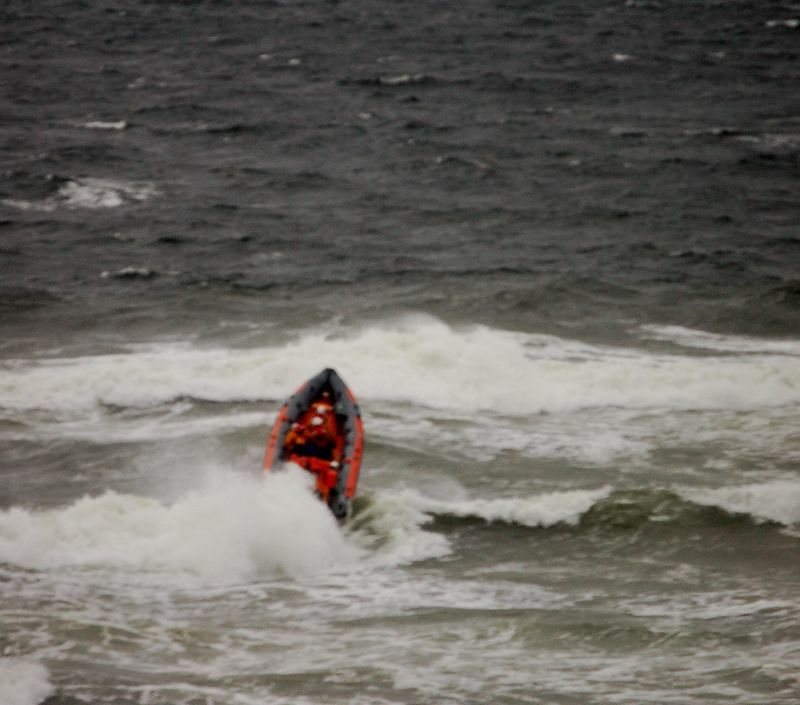 The men were rescued and brought to Bundoran Lifeboat Station on board the Atlantic 75 ILB, "Helene" (B-711).